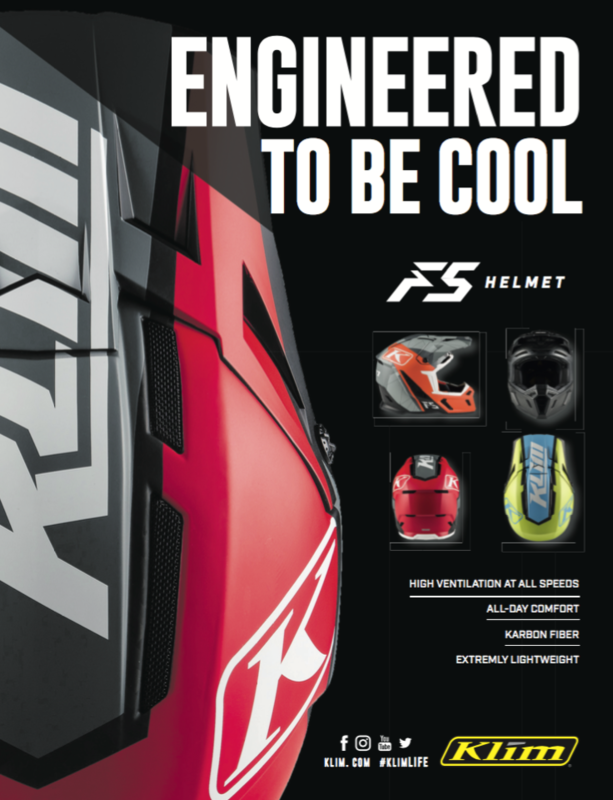 The new KLIM F5 helmet: extremely good ventilation even when standing, unsurpassed comfort and a carbon outer shell for the best protection! HARD ALPI TOUR - WHAT IS THAT? 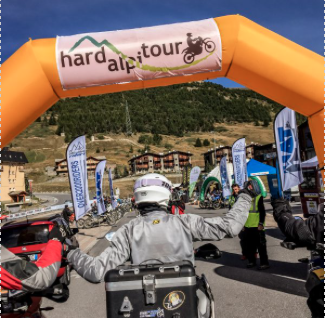 The Hard Alpi Tour in Italy is an international adventure tour event with 470 starters, who experience a real adventure on spectacular highways and military routes from the First World War along the Italian-French border and the Western Alps. Lars Enöckl with number 1 at Red Bull Sea to Sky! 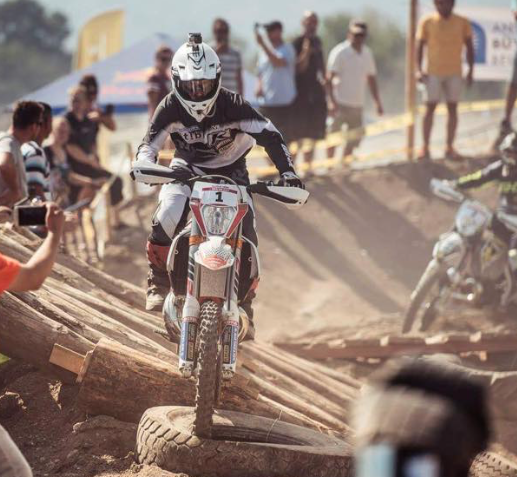 For the first time, Enöckl starts as a title defending champion in one of the top races of the international hard-enduro circus. In the qualification, he was able to position himself well with 6th place. In the final mountain race Lars reached the 7th place, another confirmation of his extraordinary abilities - hat's off Lars! Safety First – KLIM offers an outstanding security package! Irrespective of the season, time or place, improved visibility to other road users is a tremendous safety factor that should never be neglected. KLIM jackets in the “Hi-Vis” range with yellow daylight luminous colour as per European Norm EN-471 always – but especially in adverse lighting conditions and at night – provide a maximum of active safety. With the GORE-TEX® promise: “GUARANTEED TO KEEP YOU DRY®”, the “Hi-Vis” jackets by KLIM not only offer perfect protection against the elements, but also, in combination with the extensive accessories, make for a superb safety package!